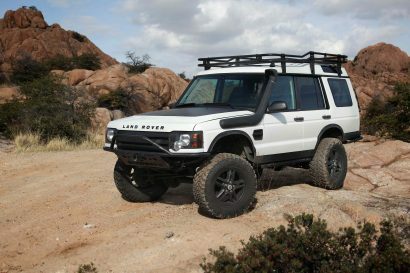 Vehicles like the Defender and Land Cruiser have a legacy of overland capability behind them. 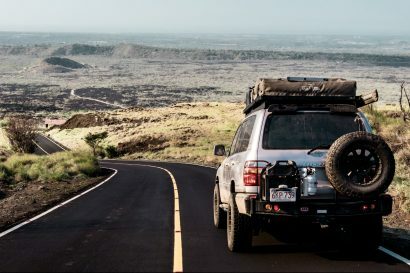 They were some of the first, and yes, some of the best world travel vehicles in the business, but they’re no longer the only game in town. 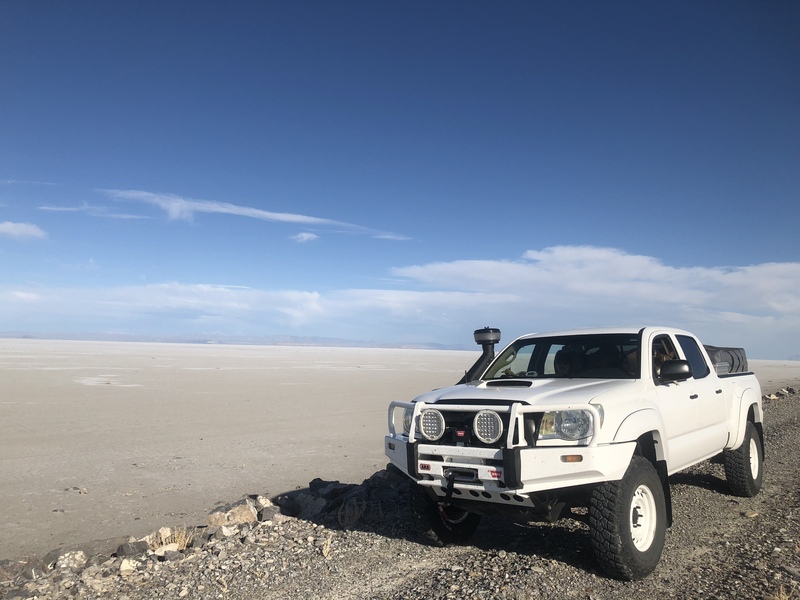 In the last 20 years, the Tacoma has earned its place amongst the legends by surviving trip after globe-trotting trip across some of the world’s harshest environments. 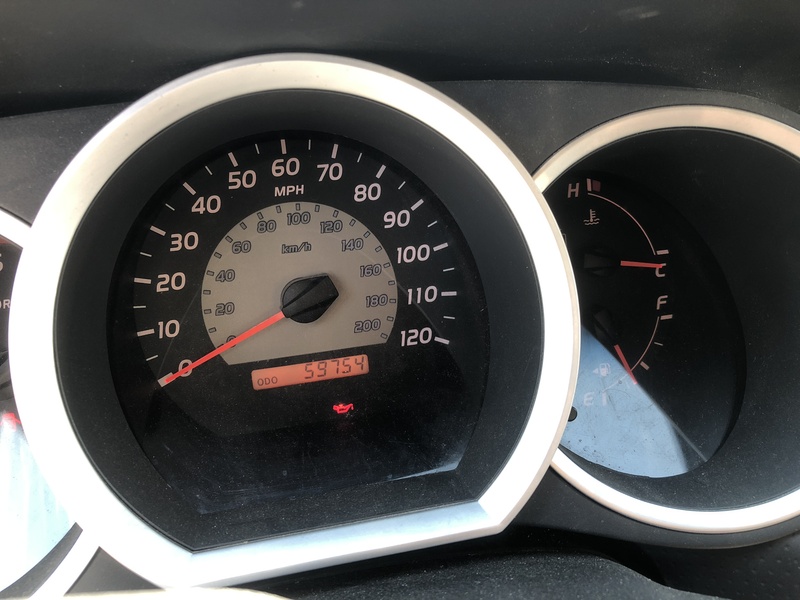 Yet, finding a used one with low miles can sometimes be a challenge, especially if you’re looking for a second generation. Fortunately, we’ve found a beautiful example on the forums, and it has just 59,700 miles. 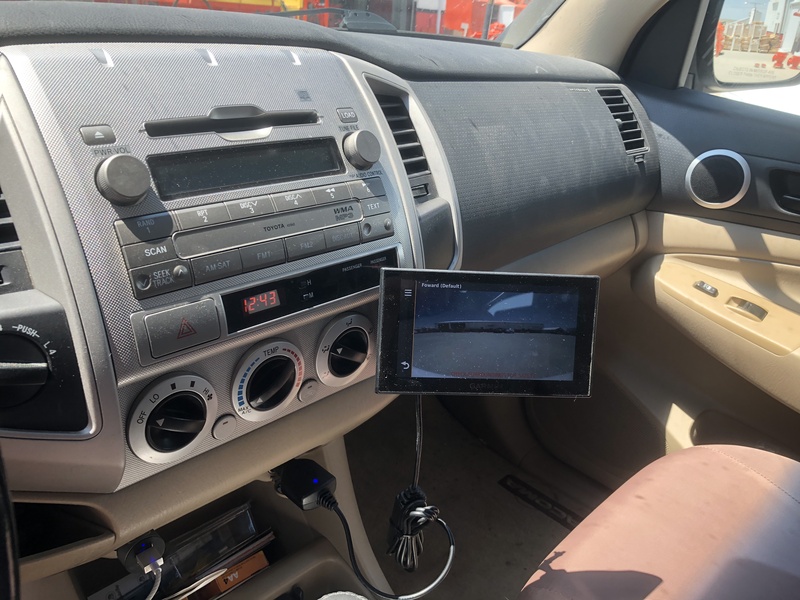 According to the seller, this truck has only been modified within the last 6,000 miles, making all of the accessories practically new. 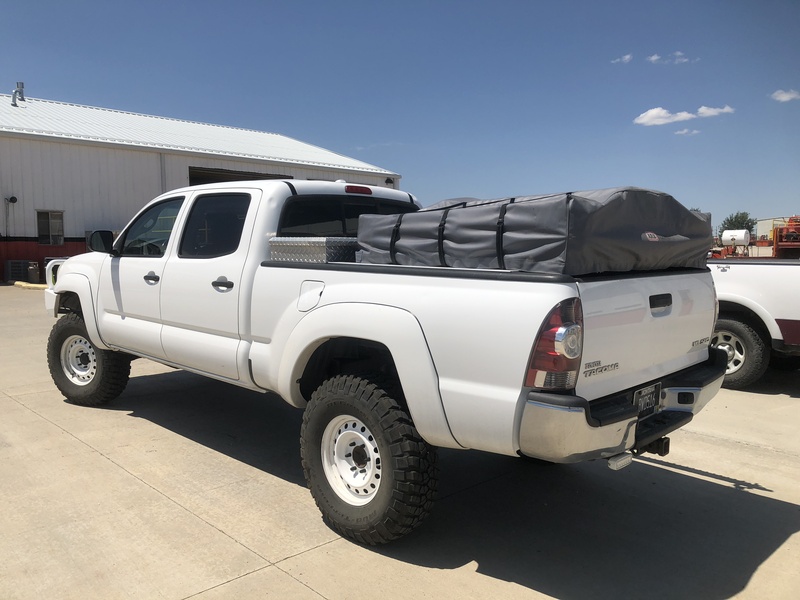 He or she planned to do a custom composite box on the back with a flat bed, but changes in life plans are forcing a sale of the truck instead. 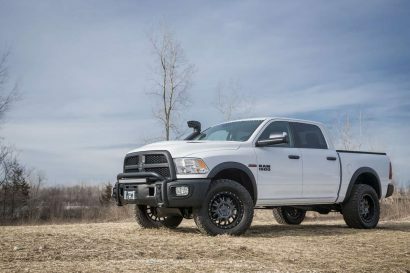 It has an attractive and clean set of modifications, which definitely give the truck a full NATO appearance, and we’re digging it. In the front. 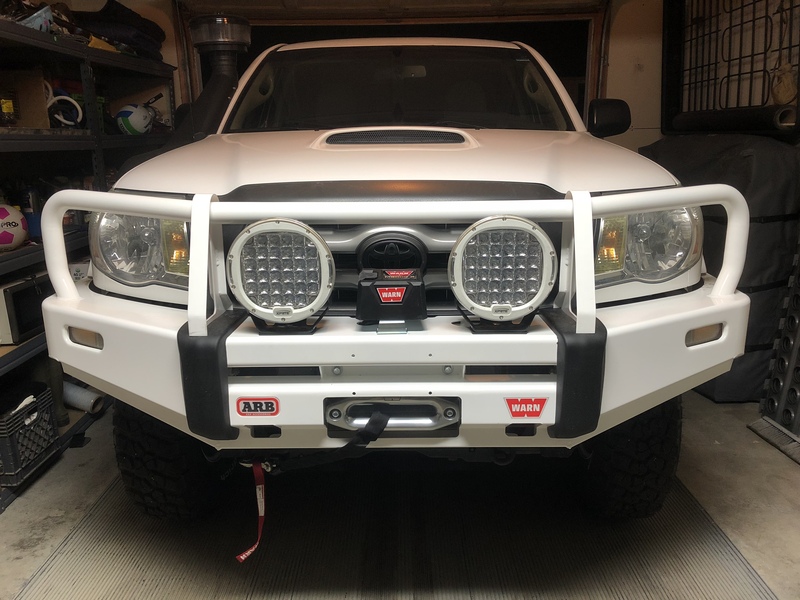 a color-matched (powder-coated) ARB bumper with a Warn 8,000-pound synthetic winch is ready for action. 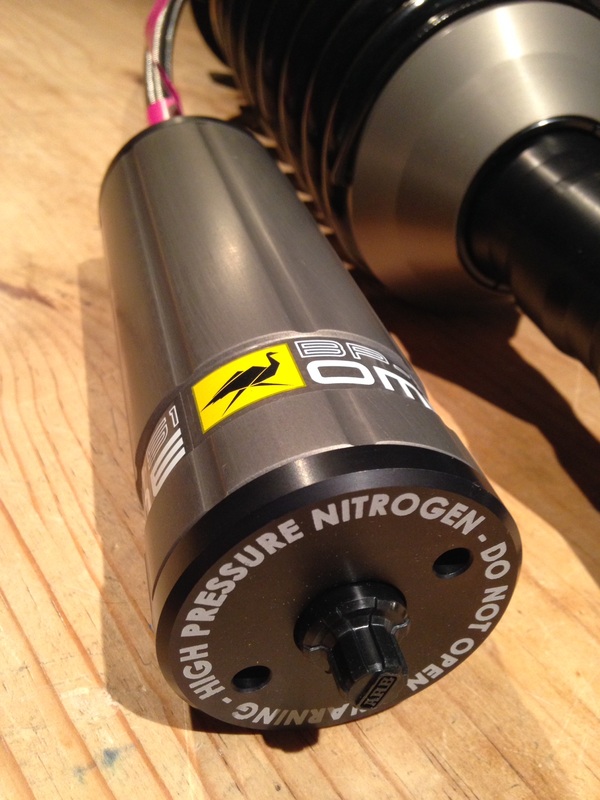 The winch has actually never been used, so there won’t be any worry of prior strains or damage. 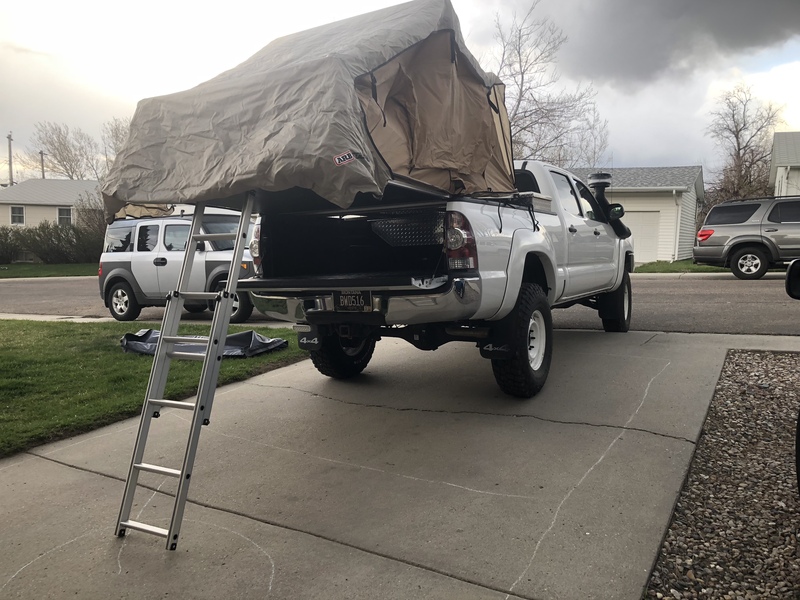 There are 7-inch LED lights mounted on the bull bar for additional visibility, and a Safari snorkel has been installed to keep dry, clean air flowing to the motor. 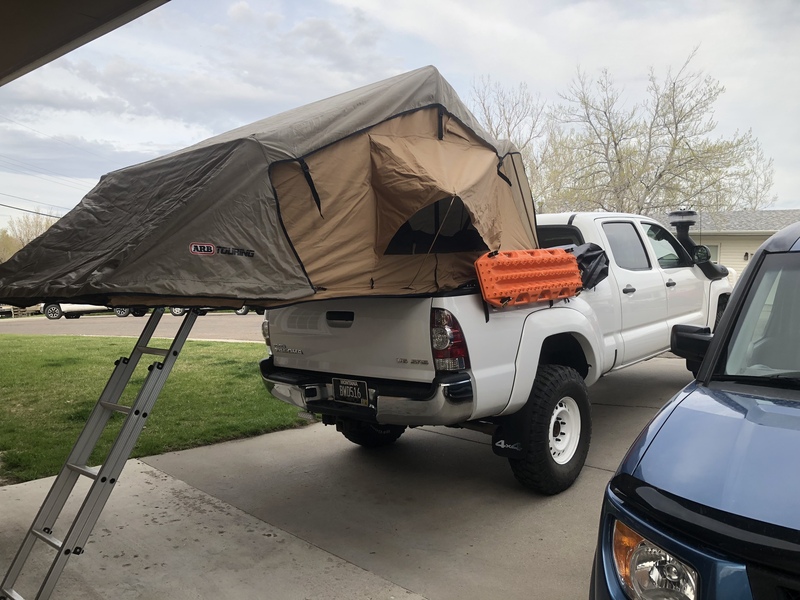 An ARB Simpson III roof tent and matching bed rack are also available with the truck, however, we’d probably opt for a slightly higher rack for more storage, or a wedge-style shell like a Vagabond, Habitat, or Go Fast Camper. 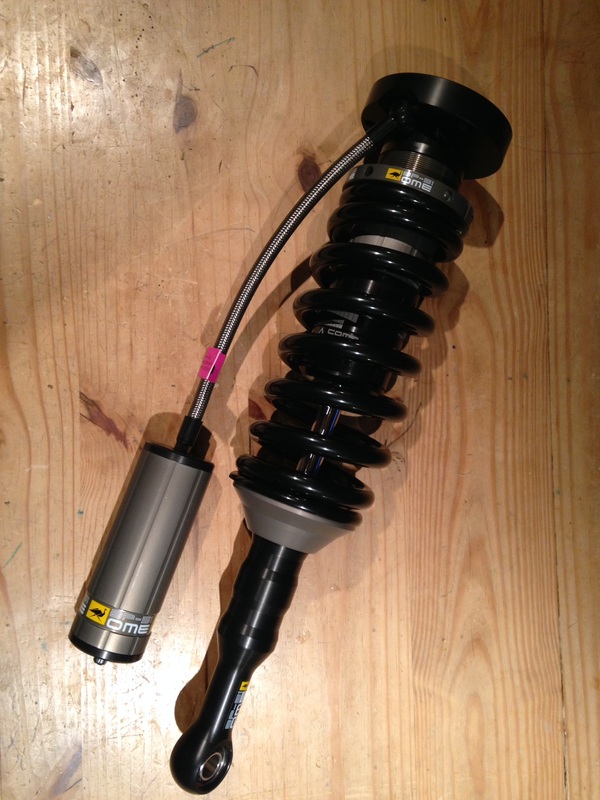 For better ride quality and additional lift, the owner installed an Old Man Emu BP-51 suspension system with Dakar springs. This gave them enough room to mount five matching steel wheels wrapped in BFGoodrich tires. 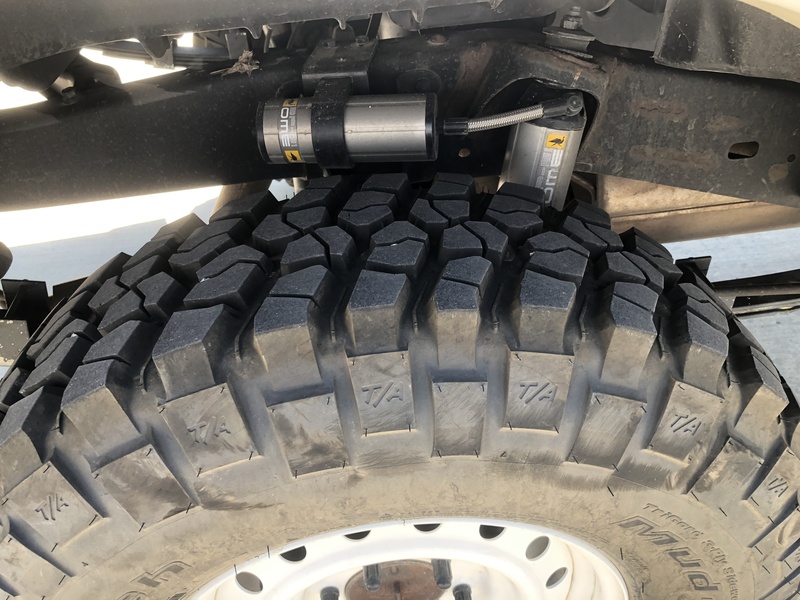 The owner states the vehicle comes with KO2s, but all of the images show mud terrains, so we’re not sure which tire the truck will actually be sold on. 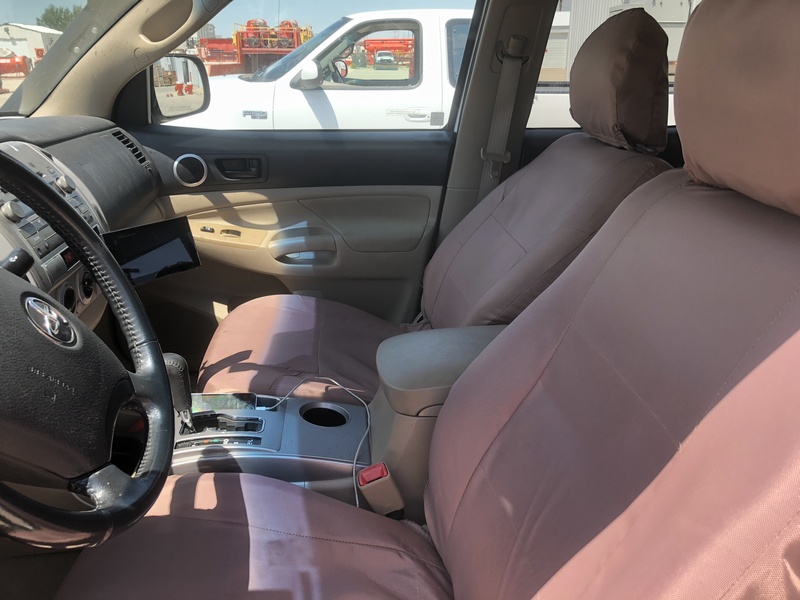 Inside the vehicle, you’ll find the standard and rather boring Tacoma interior, but with a GPS mount, Cover King Cordura waterproof seat covers, and an automatic transmission. 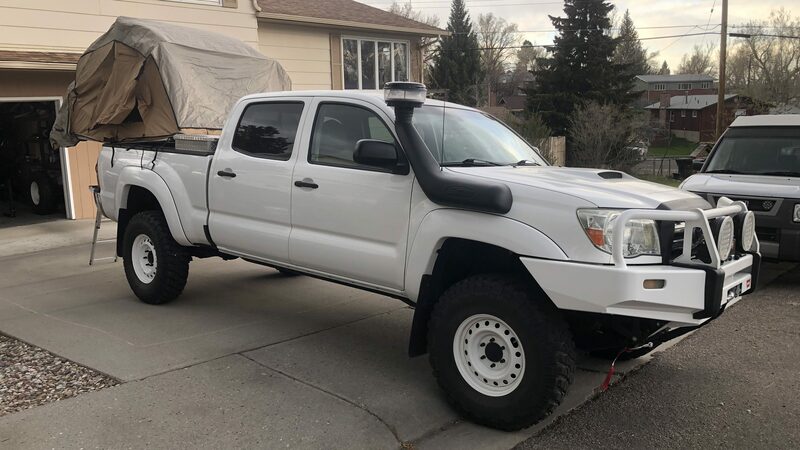 Like the rest of the truck, it looks to be in fairly good shape, and should be ready for anything the new owner can throw at it. 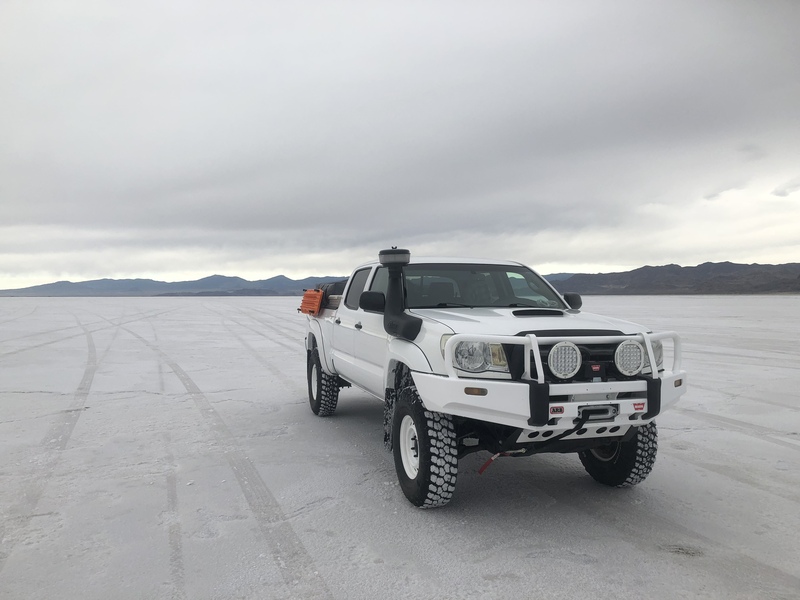 Asking price is currently set at $25,000 USD, and you can learn more about the truck by viewing it on the forums here.